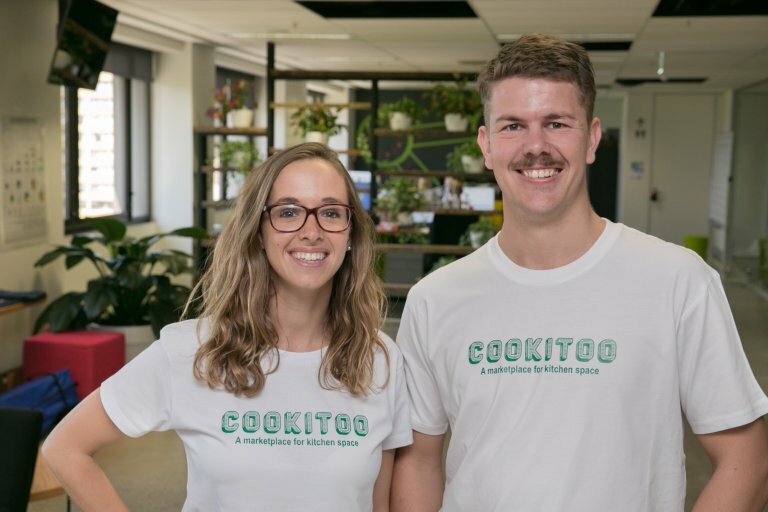 SYD5 alumni, Cookitoo, set up their US operation in San Fransisco this month and will officially launch in November. Cookitoo is an online platform for under utilised commercial kitchen and cloud kitchen space. It provides food businesses with the opportunity to launch and operate their business without the overhead of developing new space. It also provides kitchen owners with additional revenue through renting out their space when they’re not using it. Co-founder Caroline Lepron now calls the Bay area home and continues to work closely with her co-founder James Jordan, who is based in Sydney. Their plans are ambitious and according to the passionate pair are attainable and they’re backing themselves 100% to make an impact both in Australia and the US. Cookitoo was recently featured in The Spoon. To read the full article, click here.